Paperback, 5.25 x 8.25 in. / 192 pgs / 140 color. Edited by Peter Cachola Schmal, Oliver Elser, Anna Scheuermann. Text by Ursula Baus, Wilfried Dechau, Oliver Elser, et al. 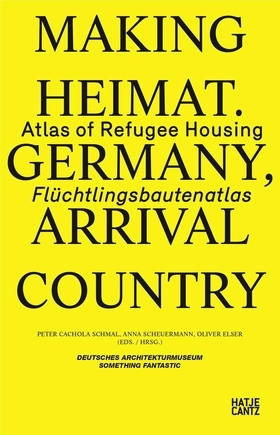 Germany’s refugee situation in the autumn of 2015 was the starting point for the controversial exhibition Making Heimat: Germany, Arrival Country, curated for the German Pavilion at the 15th Venice Biennale of Architecture. 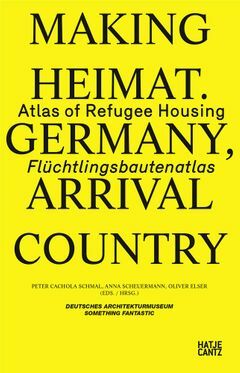 This Atlas of Refugee Housing expands upon the observations made about the German arrival cities in the first volume. What roles are played by architects and urban planners when it comes to executing sustainable solutions for housing new arrivals in Germany? Which construction projects could serve as prototypes for affordable housing? 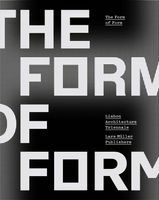 Through about 55 exemplary construction projects, this book takes a look at the future of German cities. Photographs by Anja Weber and extensive descriptions of the projects written after site visits provide insight into everyday life in German refugee accommodations. FORMAT: Pbk, 5.25 x 8.25 in. / 192 pgs / 140 color.